Put the party of lovers and a church in Transylvania, a bottle of wine and a thousand-year tradition. Because the best projects are born this way, from images that creep into the head and memories that remain in the eye. 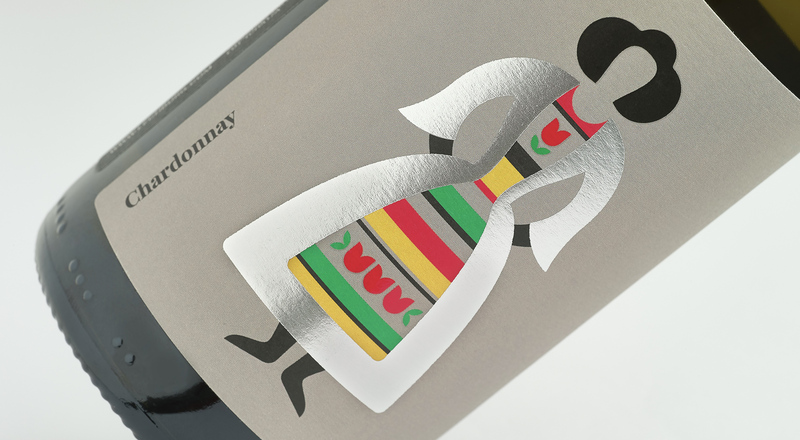 Like our work for Lechburg, a family of winemakers who recently acquired a winery in Lechinta, in the historical heart of Romania. A story (and geography) to be discovered.